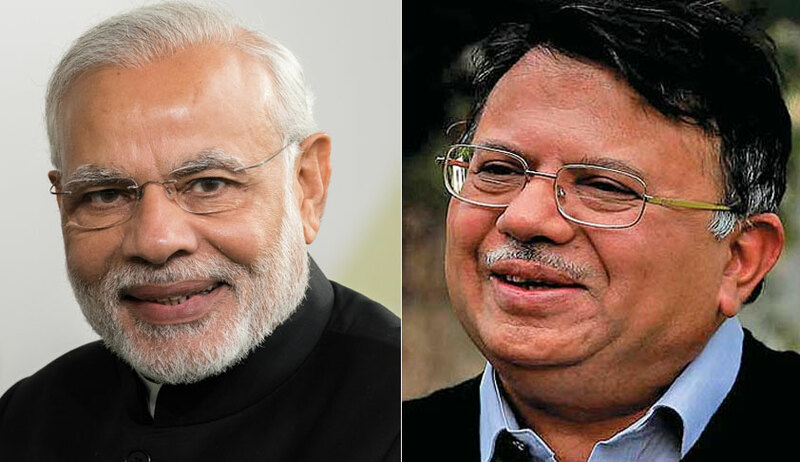 Former Chairman of the Law Commission of India Justice AP Shah on Monday appealed to Prime Minister Narendra Modi to abstain from diluting various laws such as Companies Act, 2013 and RTI Act, 2005. The letter made reference to different cases such as those involving Vijay Mallya, Nirav Modi, Mehul Choksi and Fortis Healthcare, and highlighted the fact that the genesis of most of the scams lies in the manipulation of books of accounts and blatant violations of other provisions of the Companies Act. It then spoke about the constitution of the 10-member committee by the Ministry of Corporate Affairs (MCA) to review the penal provisions of the Companies Act, and asserted that at a time when new skeletons are tumbling out of the closet and the deterrents should have been made stricter and wider, the Act is proposed to be decriminalised “with undue haste”. Besides, he advocated for doing away with the “undesirable” practice of appointment of political nominees on PSU Boards, strengthening the provisions related to appointment of Directors, and restoring limits on political donations. The letter also condemned the amendments to various laws relating to political funding, asserting that these have made the process less transparent than before. The amendments, it said, pose danger to the autonomy of the country, and are bound to adversely affect national security and electoral transparency, while encouraging corrupt practices. Justice Shah pointed out that the Right to Information Act, Whistleblowers Protection Act, and the Lokpal and Lokayukta Act have all been proposed to be diluted through various amendments, and wrote that these amendments severely weaken the legislations which were intended to bring in more transparency. The letter finally acknowledged that while the government is passing new laws such as Fugitive Economic Offenders Bill, effective implementation of the existing laws leaves “much to be desired and dilutes their impact”. It then traced the treatment meted out to Satyam, the biggest accounting scandal till date in the history of corporate India, and pointed out that way back in 2015, a metropolitan Sessions Court in Hyderabad granted bail to Satyam Computers founder B. Ramalinga Raju and nine others including Price Waterhouse auditors and suspended their seven years rigorous imprisonment. Ministry of Corporate Affairs should put on hold the proposed hasty decriminalisation of the Companies Act, 2013 and instead hold extensive public deliberations, including consideration of the recommendations made by us, for further strengthening of the Act in the larger public interest. CBI should immediately file appeal against the orders of the Sessions Court in the Satyam scam to restore public confidence that no one is above the Rule of Law. Immediate appointment of Lokpal and operationalisation of the Whistle Blowers Act. Immediate termination of all existing Government/PSU contracts awarded to PWC, imposing ban on all fresh contracts and for initiation of criminal action against them for their involvement in various scams as detailed in our letters of July 10, 2017 and October 9, 2017.